Just days after Halloween, the annual battle to win the dollars of toy-buying parents is already off to a fierce start, according to a report in The Wall Street Journal. Discount retail giant Wal-Mart is slashing prices in an effort to keep rival Target from becoming the low-cost leader this holiday-shopping season. Until recently, Wal-Mart had priced its toys higher than those advertised by Target. 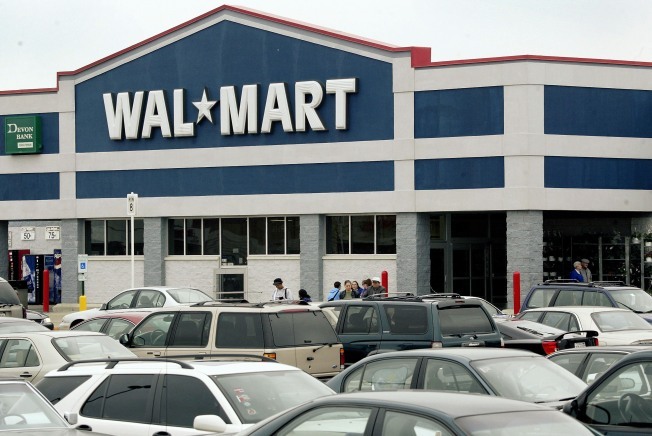 But shortly after the Journal asked Wal-Mart recently about its price disadvantage, the company issued a new price list, slashing the sticker on many hot toys, the newspaper reports. Wal-Mart’s new toy prices now beat Target’s prices by just a few pennies, but there are still some significant price differences between the two retailers. For example, the Journal reports that Wal-Mart is selling a Barbie doll embedded with a video camera for $39, or $6 less than Target. But Target has priced Stinky the Garbage Truck — a Matchbox truck that tells jokes — at $49.99, after a coupon, or $6 less than Wal-Mart. Consumers shouldn’t lose out because both retailers say that if a shopper presents them with a print ad featuring a lower price, they will match it, the newspaper notes. Toy sales are key to retailers’ success during the holiday season because, no matter how the economy performs, parents will still buy stuff for their kids, the Journal said. This year, with the economy somewhat improved, retailers hope they can lure shoppers with toy deals and encourage them to make other purchases. Both Wal-Mart and Target are competing on prices to draw in shoppers, but Target may have the edge this holiday season, according to the Journal. Shoppers at Target stores get an extra 5 percent discount on all purchases, including toys, if they pay with a Target credit or debit card or the Target Visa card. Far fewer Wal-Mart customers use credit cards of any sort, the report adds, and while Wal-Mart’s Discover Card gives buyers 1 percent back on purchases the retailer has yet to match Target’s 5 percent discount. Target has put half of its 2,000 toys on sale this year, an increase of about 10 percent from 2009, the Journal said. Wal-Mart, for its part, is trying to convey that its toy section, which has shrunk by 30 percent in recent years, is expanding again. This year its toy-oriented circular for newspapers has more than quadrupled in size and runs to 52 pages, the Journal added. Competition for dollars in the online toy-selling space is also fierce, with retailers like Amazon.com touting 25 percent off hot toys and retailers — both Web-based and bricks-and-mortar stores — offering free-shipping deals. However, although online purchases are rising, sales still make up a small percentage of all toy purchases, the paper said.